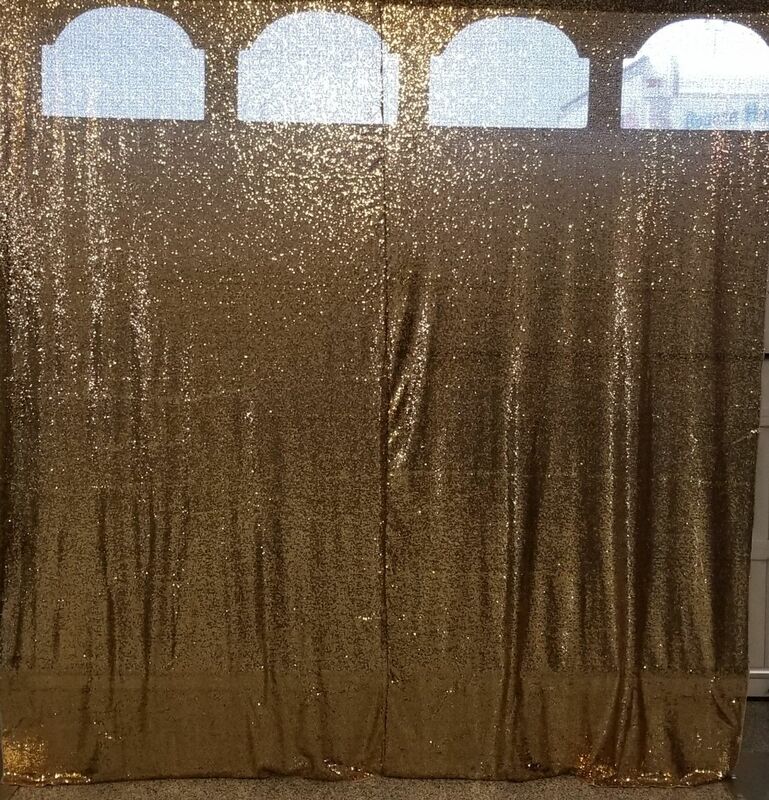 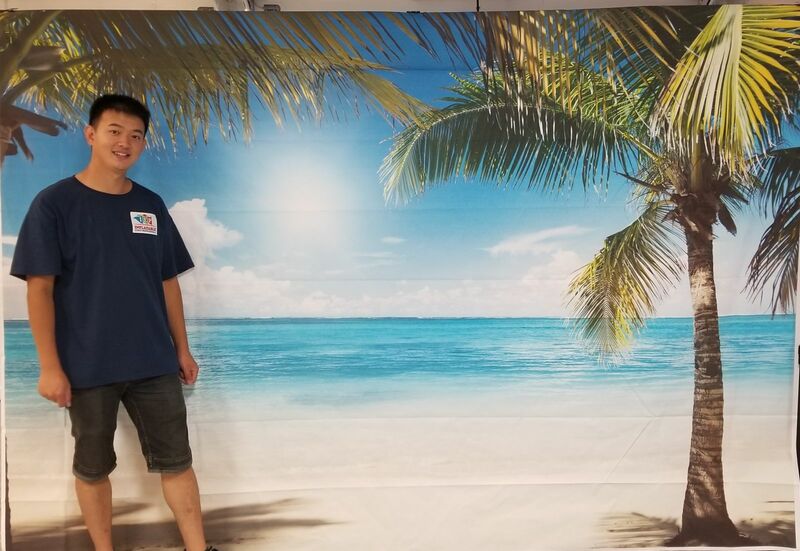 Renting a Photo Booth for your event? 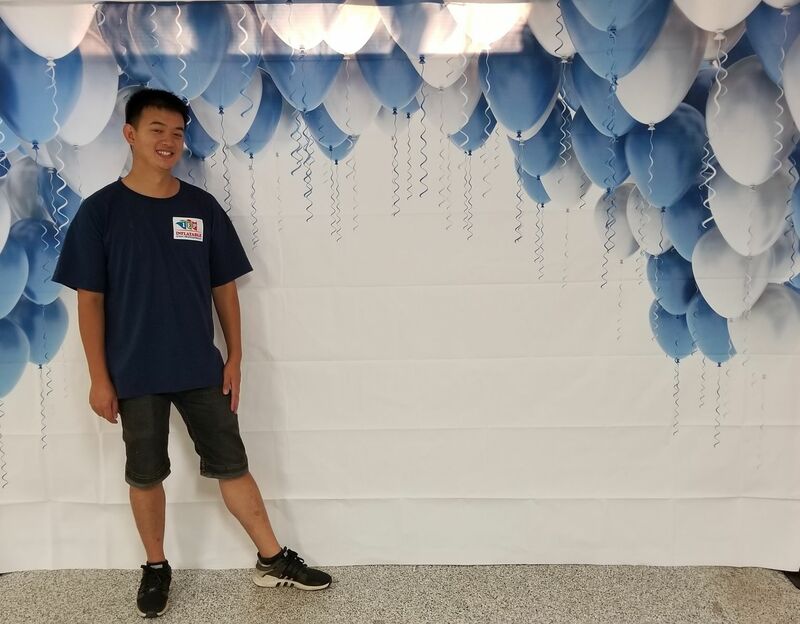 Enhance the pictures with a Photo Back Drop background! 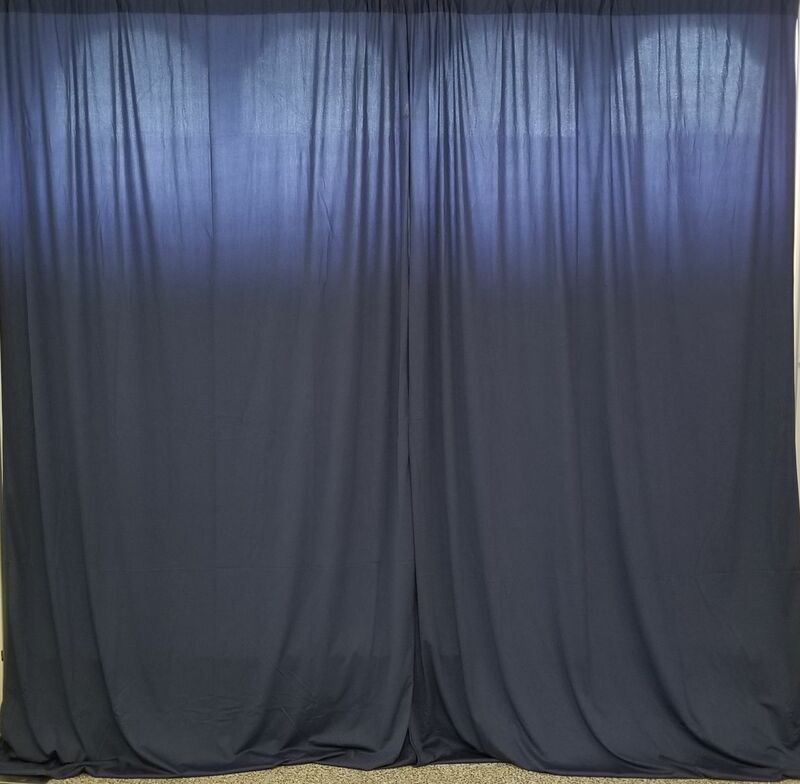 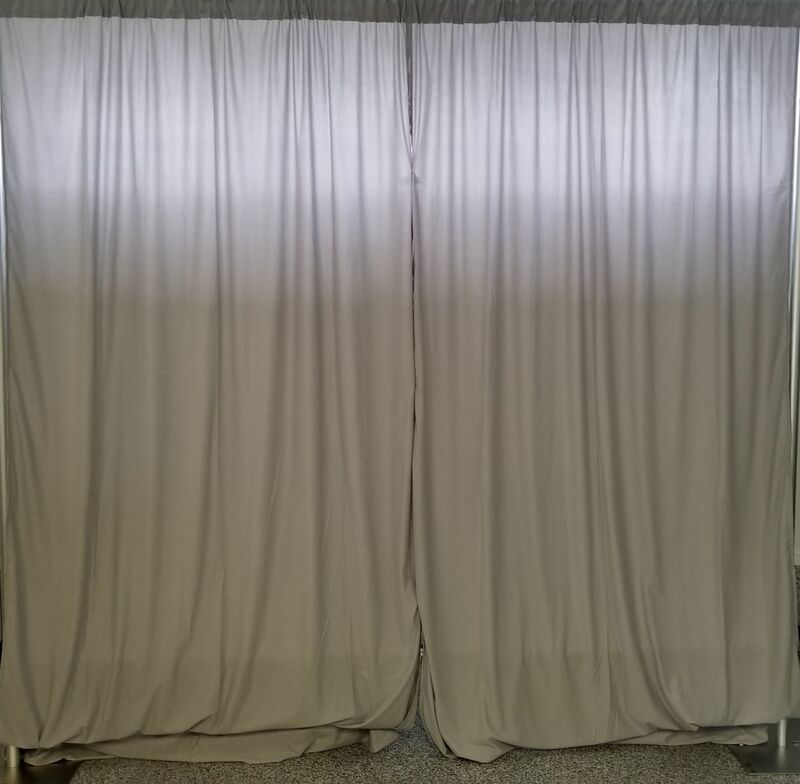 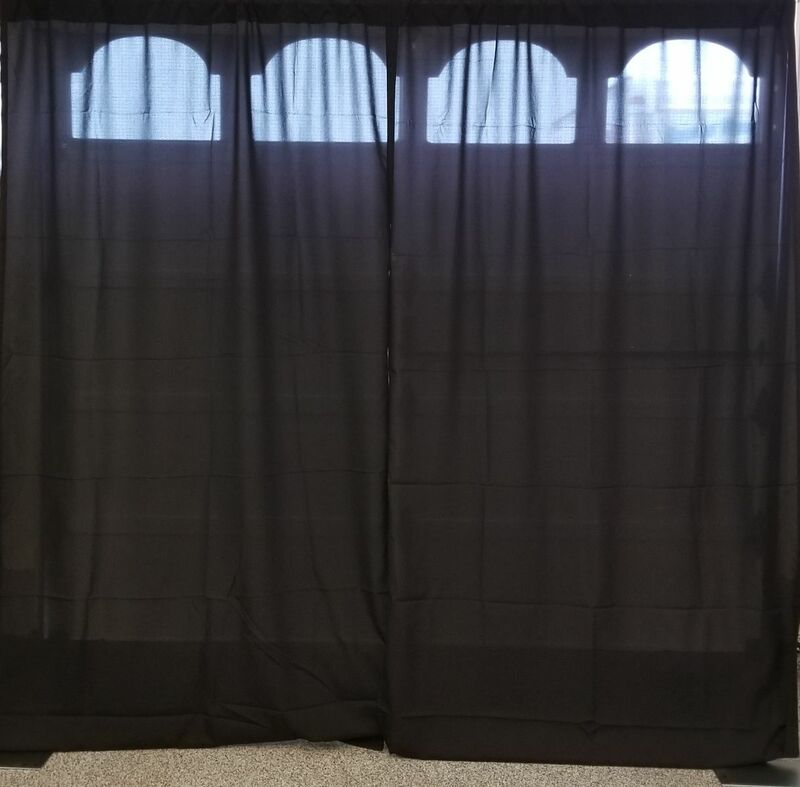 Mention your back drop choice in the customer comment section of your reservation or call one of our customer service experts to get this added to your order.